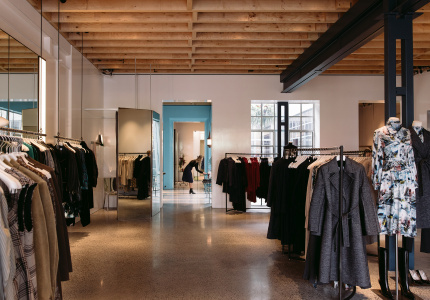 The name is self explanatory – the South Yarra store truly is a good space. 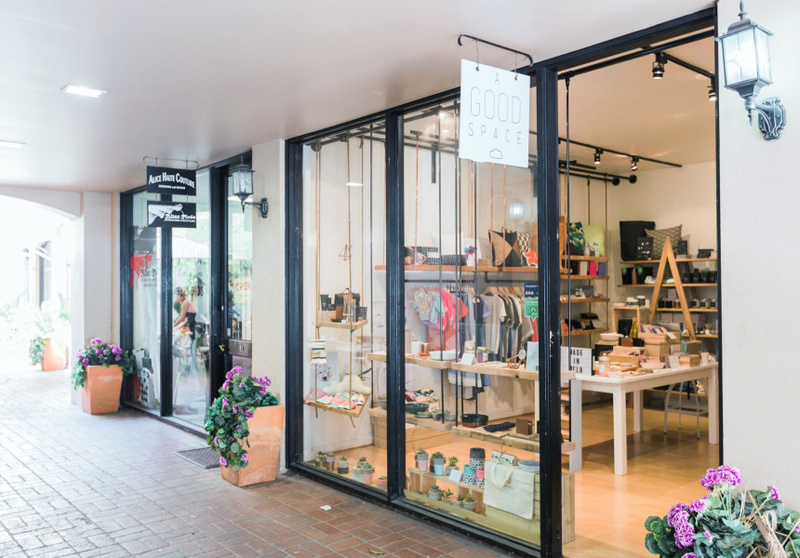 It started when owner Joanne Yu and a friend created the fashion label, Jacob and Esau. It focuses on sustainable manufacturing and transparency between makers and consumers. 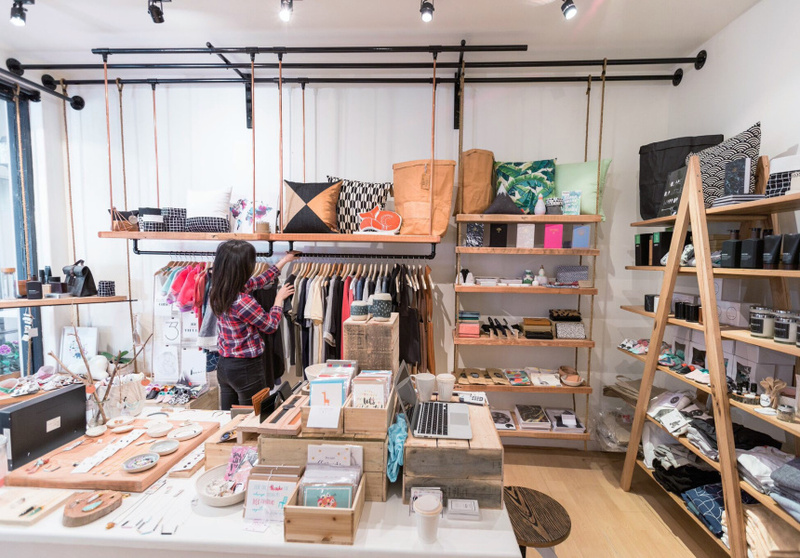 Sites such as Etsy and Instgram led Yu to the conclusion that while there were many talented creators out there, there were few physical spaces in which those brands could be brought together. 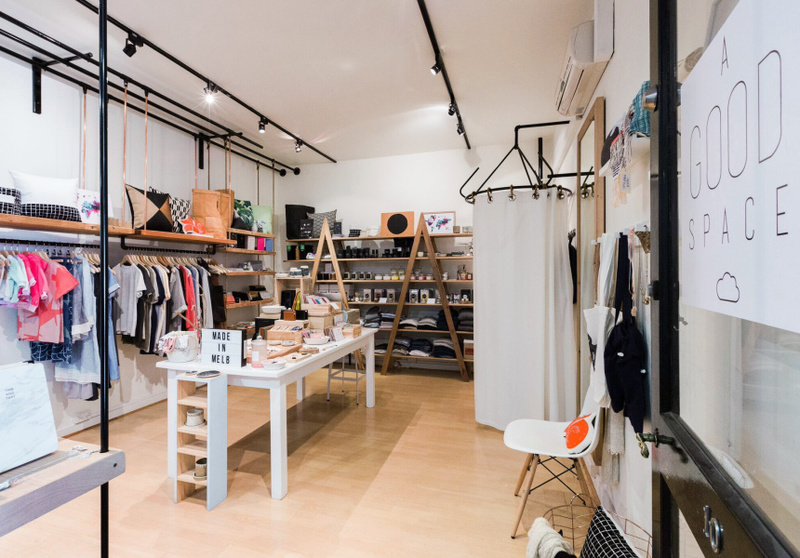 The store itself is impeccably trendy, with a clean, minimalist look. The “pop-up” aspect refers only to the selection of brands on rotation. These brands are carefully chosen by Yu who ensures that every item she stocks is either handmade in Melbourne, or made ethically overseas. Through A Good Space, Yu hopes to increase awareness about the positive impact of ethical choices, changing the atmosphere of inaccessibility that surrounds handmade and ethical purchasing.